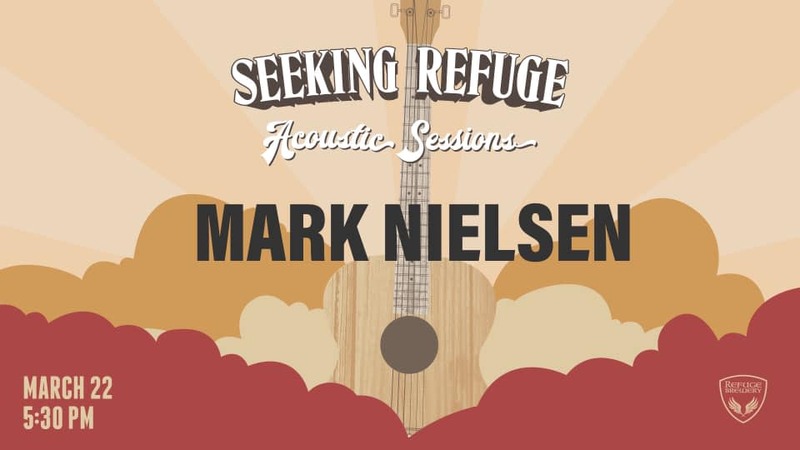 Join us for Seeking Refuge Acoustic Sessions on Friday March 22nd as Mark Nielsen will performing in the Brewery from 5:30-8:30! Admission is FREE! We will also have Q’s Tacos here ALL NIGHT!